Can you imagine a world without backpacks? Neither can we. Yet it wasn't long ago that they were strictly outdoor gear. One fall in the late sixties, the JanSport team heard that students were using the brand's small cross country daypacks to cross campus instead. It made sense with comfortable padded straps, and easy access front panel opening and catch resistant nylon zippers the bags were just as great for carrying books as they were for carrying gear. Seeing the potential the team made a few notebook worthy design adjustments including the addition of a durable vinyl base to improve weight capacity. 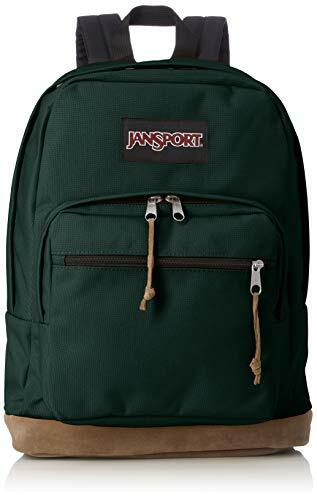 Soon after, JanSport began selling the first ever campus backpacks into college bookstores around the country.